Many of us have a vision for how our loved ones will grieve us- some more specific and uncommon than others. At Going Out In Style, we can help you both craft that vision, and make sure it is set into action no matter how simple or bizarre. 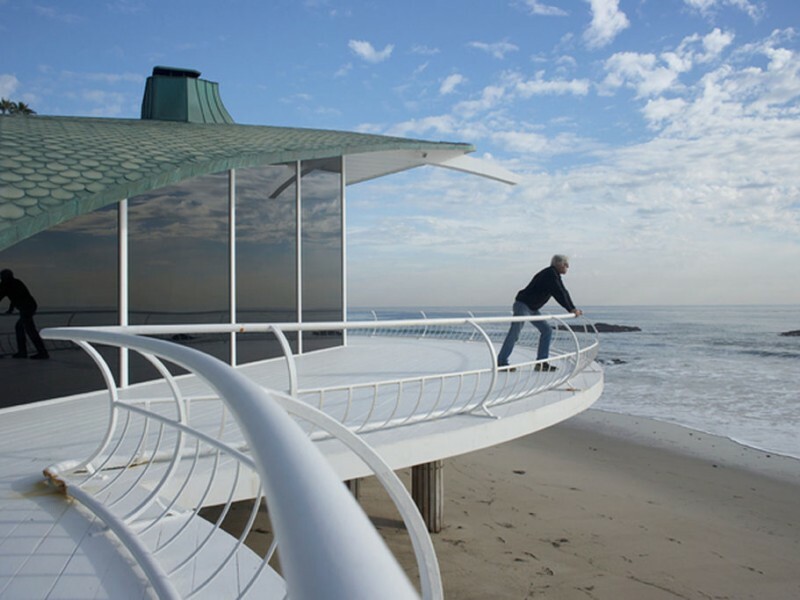 Ritual and tradition in grieving takes many forms, and for the architect/surfer/inventor Harry Gesner, it will be beautifully simple. Gesner is an artist now in his 80s who loves sun, water, and invention. He grew his own grapes on the hillside near his Malibu home that he "smashed" and turned into wine decades ago. The sole purpose of these bottles is for his children to enjoy upon his death, out at sea where Gesner feels most at home, bobbing on a hand-made surfboard. 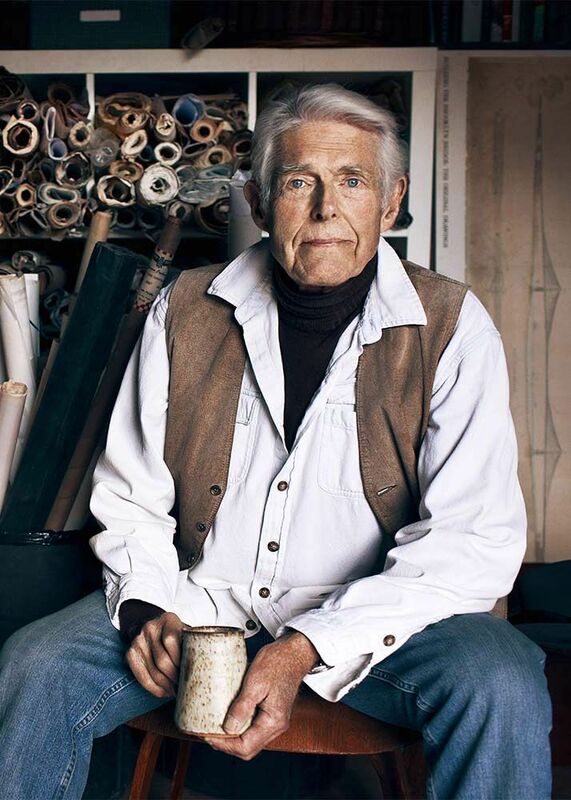 To learn more about the beautiful vision and dream-like houses of Harry Gesner, Vanity Fair wrote a lovely piece. Special thanks to Julia Sherman for a beautiful interview and look into his home in her latest book.